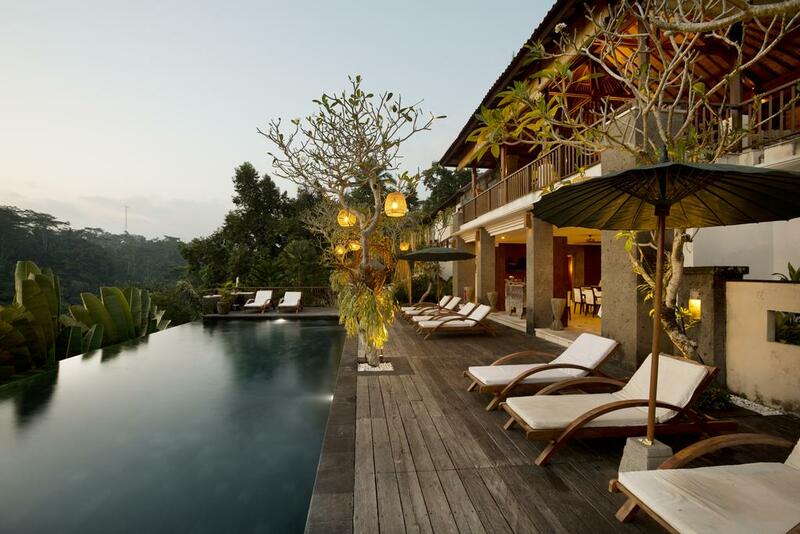 Located at the amazing river valley and tropical forest, only minutes away from the centre of Ubud Bali, Alam Ubud spaciously set within a 4 hectare river villa and garden landscape. 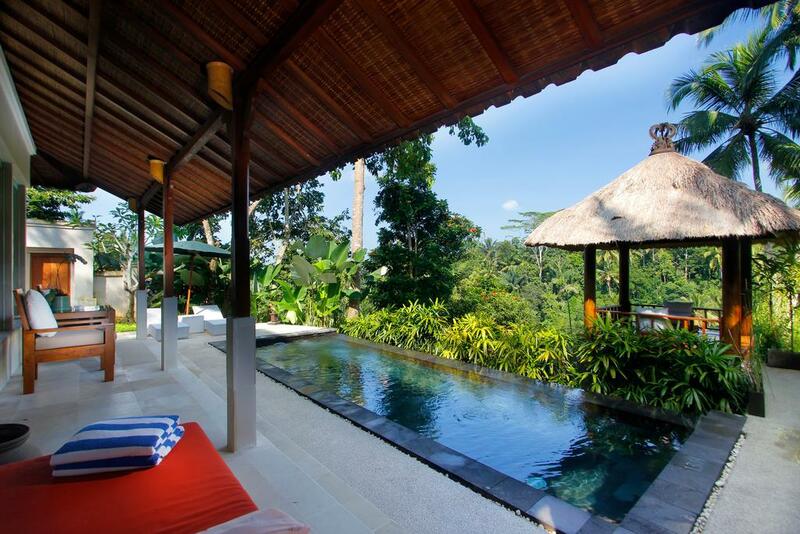 The scenery along the road from center of Ubud the Alam ubud area is an observation and culture environment. 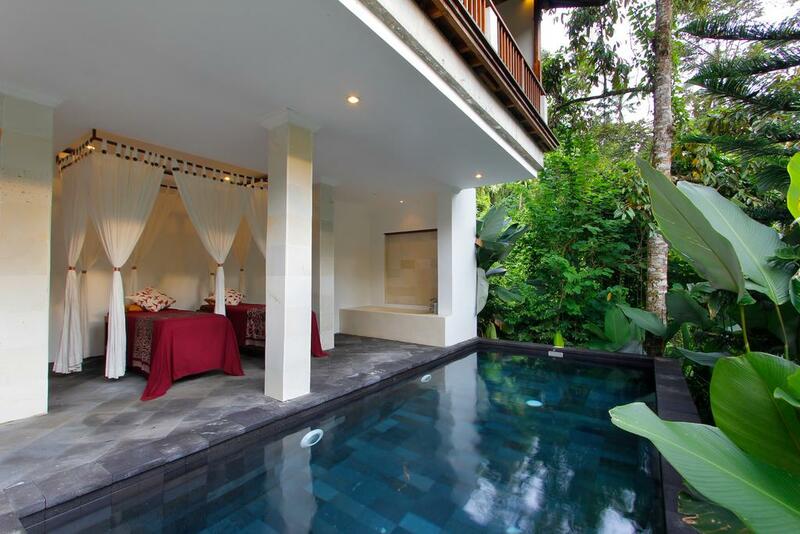 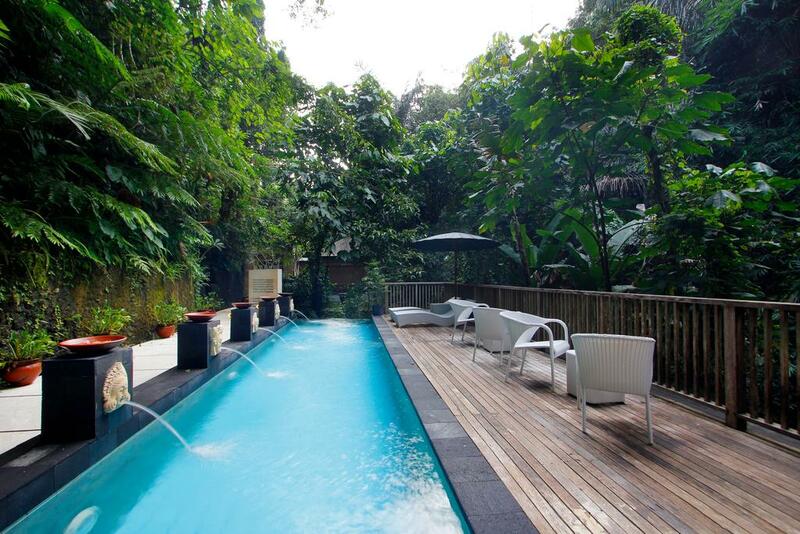 So, you can imagine the location is very unique and special in Ubud. 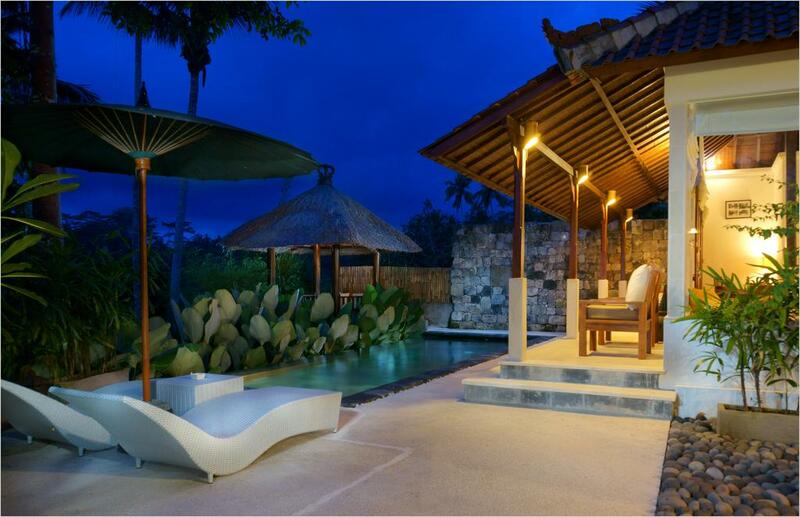 In every terrace and garden area you also can find old culture from Java island and some of culture that date back to the 15th century until the 19th century we found in area of Villas. 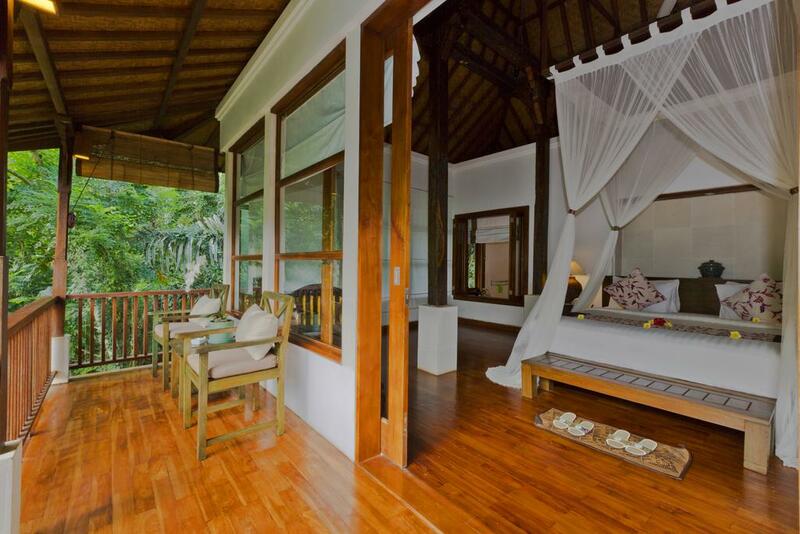 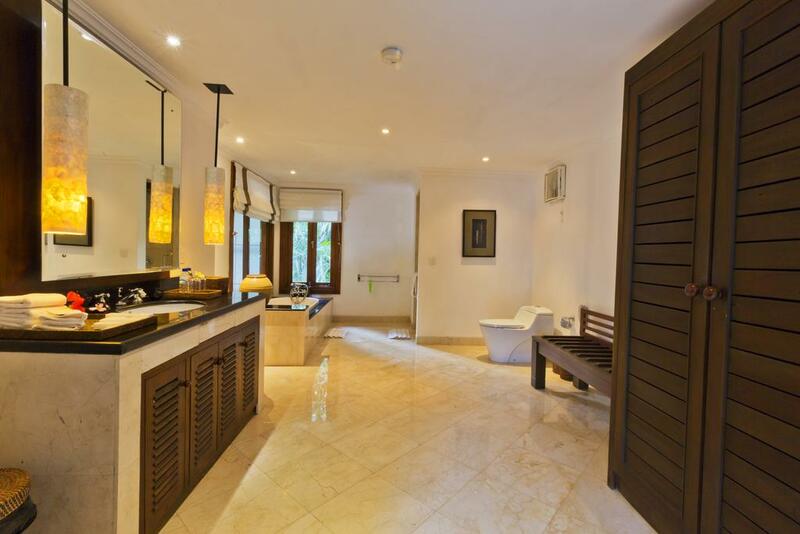 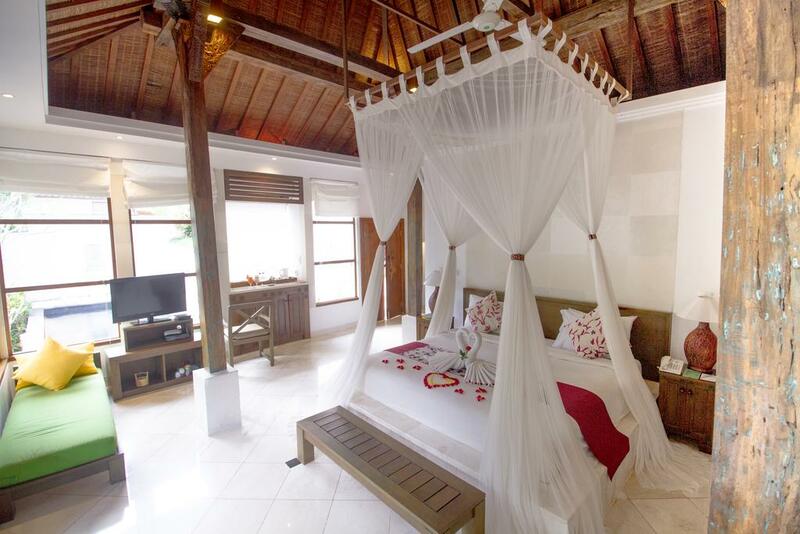 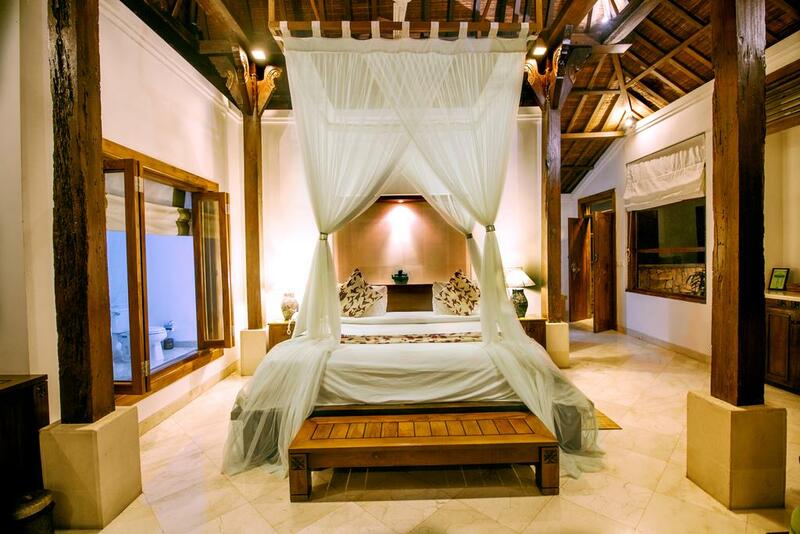 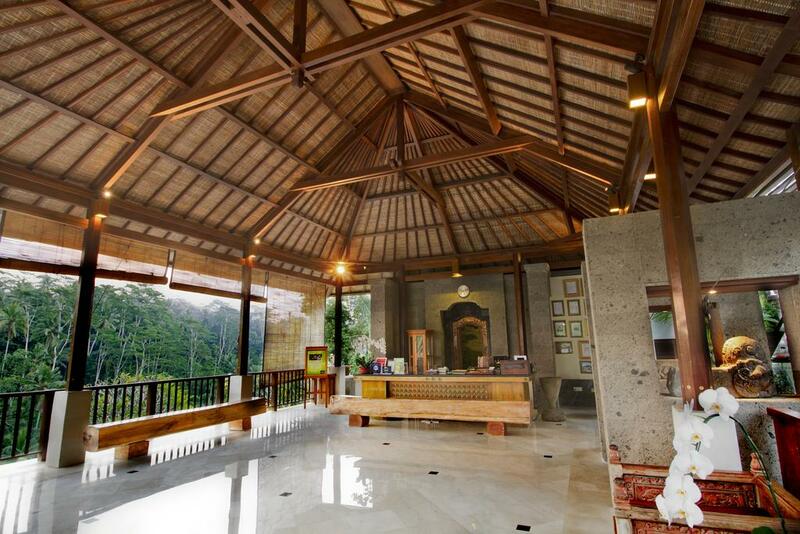 The culture resort provides comfortable accommodation world class facilities and the celebrated Balinese hospitality.